3d pocket bag small conditioner private label hand sanitizer cleanser Design with silicone hook or clip that attaches to your backpack,purse and more so you can always keep your fave hand gel illuminated and close at hand. 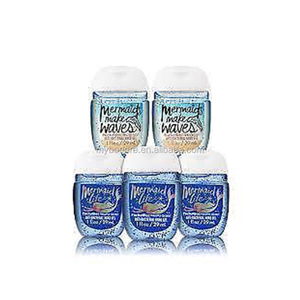 (Tie Dye/Swirl,Glow in the Dark,or Sparkle) M ini attachable carrying 29ml waterless hand sanitizer bottle silicone holder ,perfect for travel Perfect for ladies and children,promotional gift for bussiness gift,advertising and souvenirs,ect. Colorful,decorate your life Item 3d pocket bag small conditioner private label hand sanitizer cleanser Material 100% SGS silicone Certificate FDA,SGS,ROHS Net weight Range from 11grams to 65grams Process Mould press,Embossed, Debossed, print, Silk screen printing, fill color,etc. 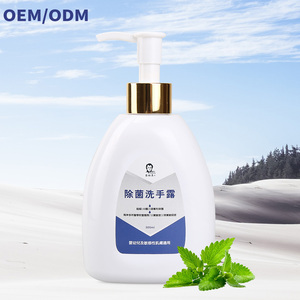 Application Range: It&rsquo;s suitable for the surgical hand disinfection of the medical staff, and the hygiene hand disinfection of other people who need. 2. 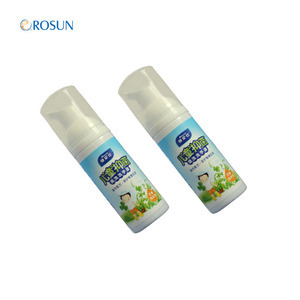 Other people hand hygiene disinfection(water-less): take this product 2-3ml in the palm, rubbing for about 1 minute until drying. Pocket hand sanitizer spray Attention: 1. External disinfectant, not oral. If product gels into the eyes, rinse off with clear water. 2. When use this hand gel sanitizer , avoid contact with eyes. If product gels into the eyes, rinse off with clear water. Contact Me Now For the more than 500 cartoon designs and free samples !!! 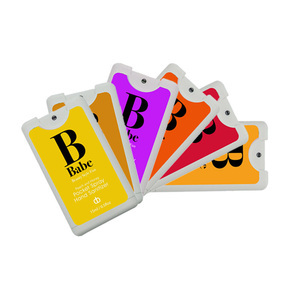 Contact information Cool And refreshing Liquid Silicone Mini Pocketbac Hand Sanitizer Contact : Bella. jia7 Whatsapp :+86 15217355329 Email :Bella @ Send Inquiry ,To Get Free Samples !!!!!!! 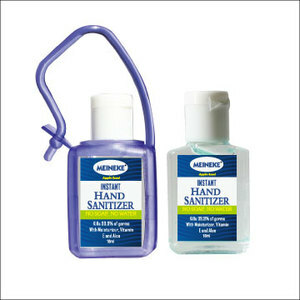 Alibaba.com offers 2,658 pocket hand sanitizer products. About 58% of these are toilet soap, 55% are liquid hand soap. 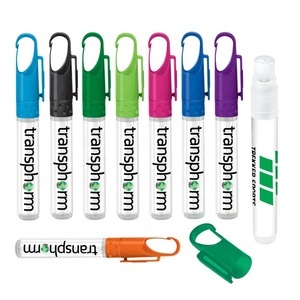 A wide variety of pocket hand sanitizer options are available to you, such as male, female. You can also choose from free samples, paid samples. 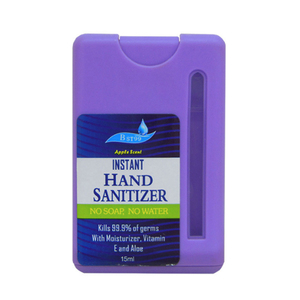 There are 2,653 pocket hand sanitizer suppliers, mainly located in Asia. 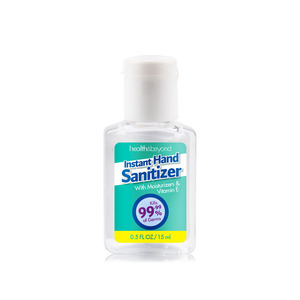 The top supplying countries are China (Mainland), Turkey, and India, which supply 98%, 1%, and 1% of pocket hand sanitizer respectively. 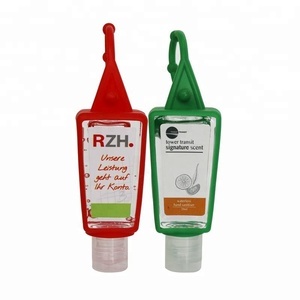 Pocket hand sanitizer products are most popular in North America, Southeast Asia, and Domestic Market. You can ensure product safety by selecting from certified suppliers, including 883 with ISO9001, 440 with Other, and 270 with GMP certification.